Naheed Kurji, President & CEO, Cyclica Inc.
It’s no secret that developing a new pharmaceutical drug is expensive work. From research and development to market, the estimated total cost of creating a new drug hovers at around US$2.5 billion on average. As fewer drugs are hitting the market due to rising expenses, Cyclica Inc. believes that big data is the solution to increasing efficiency and lowering costs. Cyclica’s predictive analytics evaluate all of the different ways a drug can interact with the human body’s known proteins, helping to assess that drug’s probability of market success. 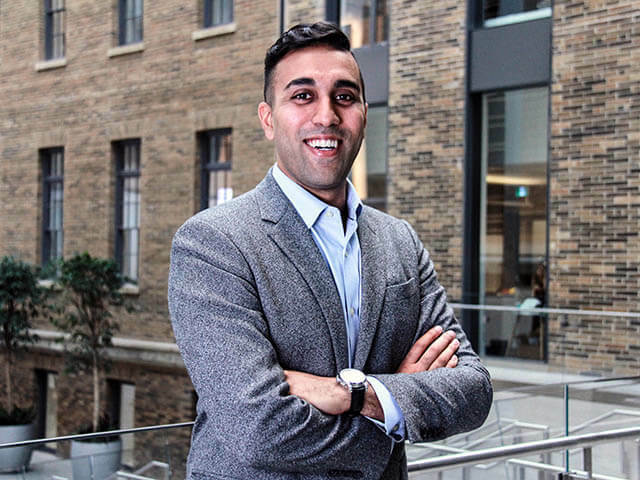 While scientist Jason Mitakidis founded Cyclica, Naheed has followed the company ever since he saw Jason pitch his idea four years ago at a venture capital competition at the University of Toronto. “It was only an idea back then, not a fully developed business, but I was always intrigued by its potential,” says Naheed. 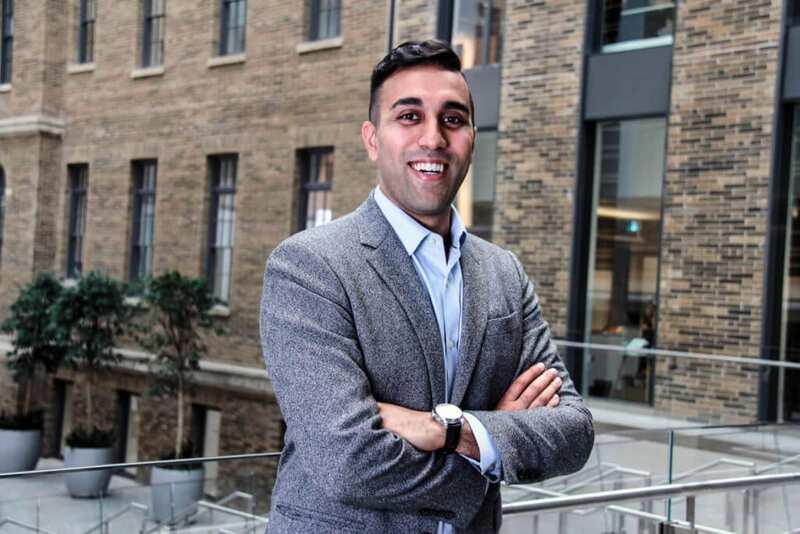 He kept tabs on the business as it grew and left a directorship role at the Bank of Montreal two-and-a-half years ago to join Cyclica as its chief financial officer. He was later chosen to become the company’s president and CEO after Jason decided to step down. Why leave the world of finance for the world of drug safety and analysis? Since then, Naheed has been thinking about the social impact of Cyclica—not only as part of the pharmaceutical industry, but outside of the industry as well. He believes that Cyclica could also have an impact on lowering drug-approval costs for countries in Central Asia and Africa. Currently, Naheed is focused on growing Cyclica and its team. The future looks bright. Last month, the company completed a $2.4-million financing round, enabling it to scale up and expand its product development efforts.